There are new Weight Watchers meetings opening in January in Newport at Rodney Parade RFC so what are you waiting for? 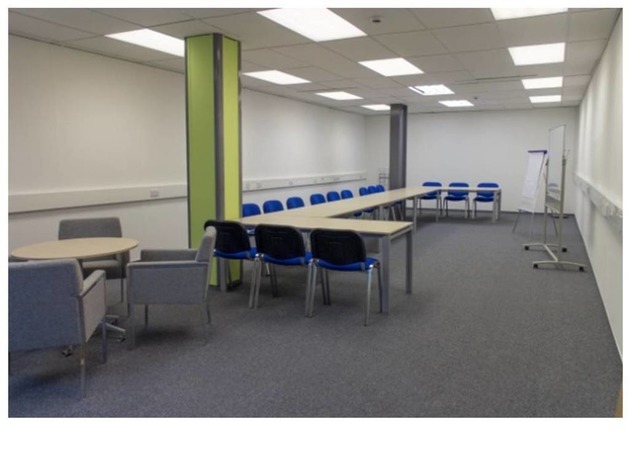 Come and join me on Mondays 6.00pm or Tuesdays 9.30am where you will receive a warm welcome. Ready now and also available to reserve are hand reared baby Blue and Gold Macaws, viewing highly recommended. Cages and accessories also available at discount prices plus fill start up packages. Please ring for full details. Ready now and also some ready soon, depending on colour, but blues, yellows, pastel blues, violets and albino babies available. Price depends on colour. 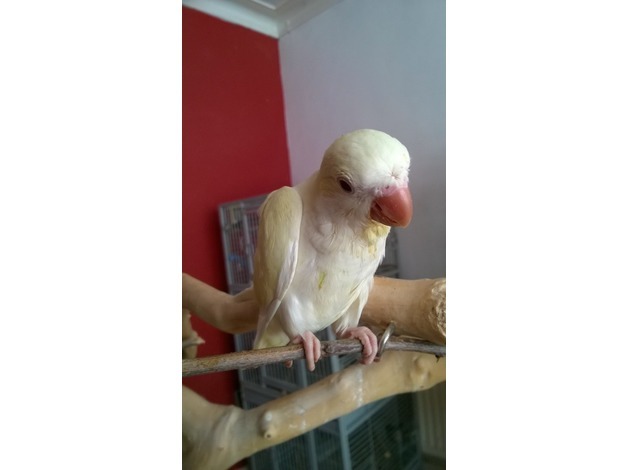 Baby quakera aka monks parrot, beautiful rare creamino, green, blue and yellows available, all have a real loving temperament, hand reared and ready now to loving home. Full cage packages also available. 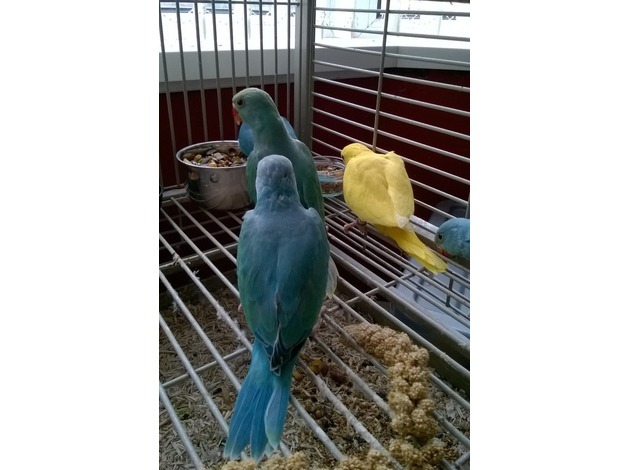 Rare mutation hand reared cuddly tame baby quaker aka monks parrots. These are not your normal coloured quakers. I have one creamino available, one aqua palladino and one mustard. 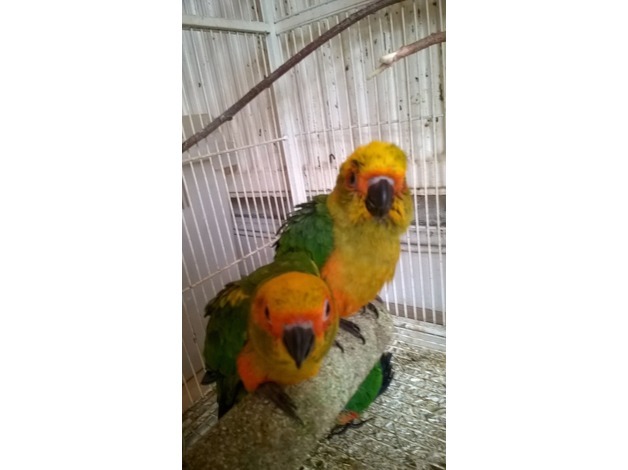 Stunning baby hand reared sun conures ready now, funny delightful cheeky little birds and guaranteed cuddly tame. 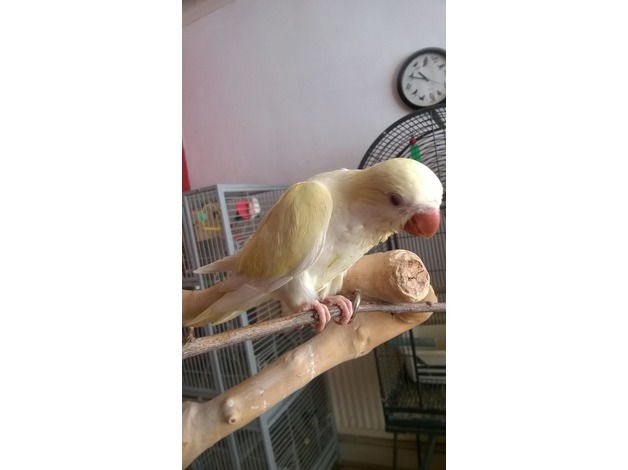 Cuddly tame creamino hand reared baby creamino Quaker parrot ready now, last baby left , very timid and loving. 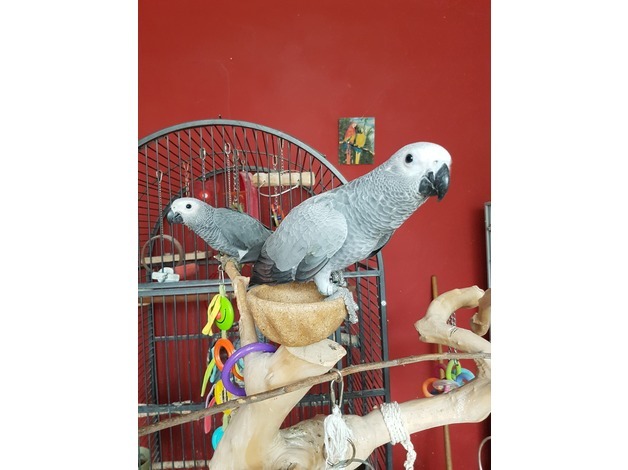 Ready now our beautiful handreared cuddly tame baby african grey parrots. 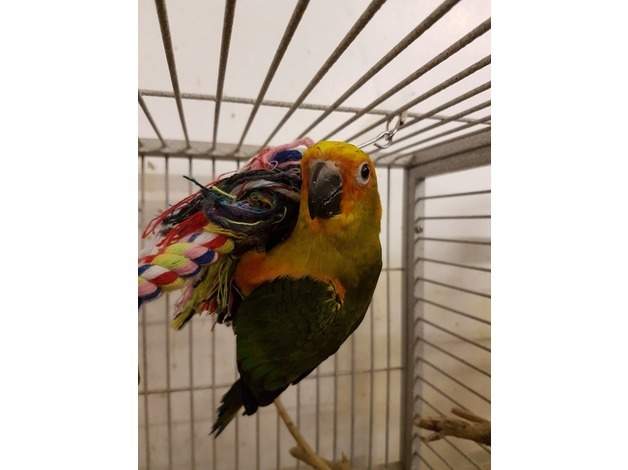 Cages and full accessories also available.